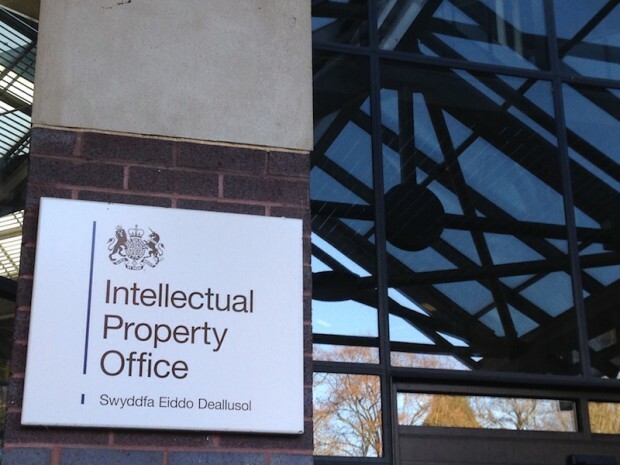 The UK Intellectual Property Office (IPO) is responsible for issuing rights to intellectual property, which includes patents, designs, trademarks and copyrights. As a business located or doing business in UK, it is important for you to understand what the IPO stands for and what it means for your business. 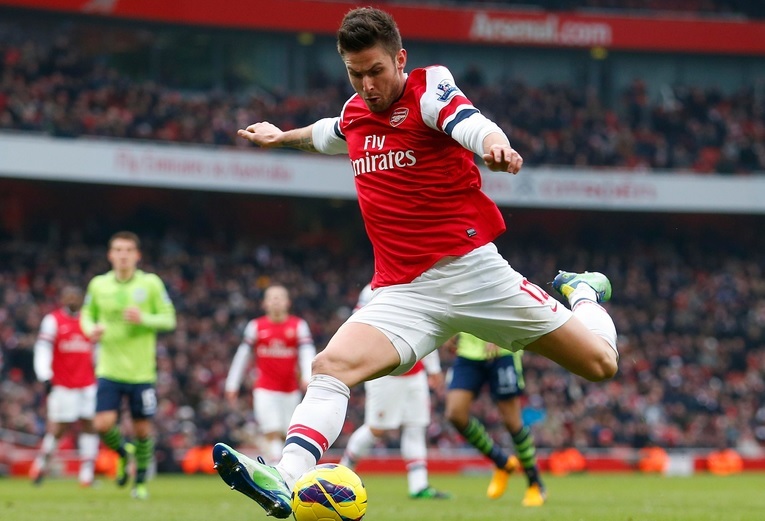 Who are the best run clubs in the Premier League?